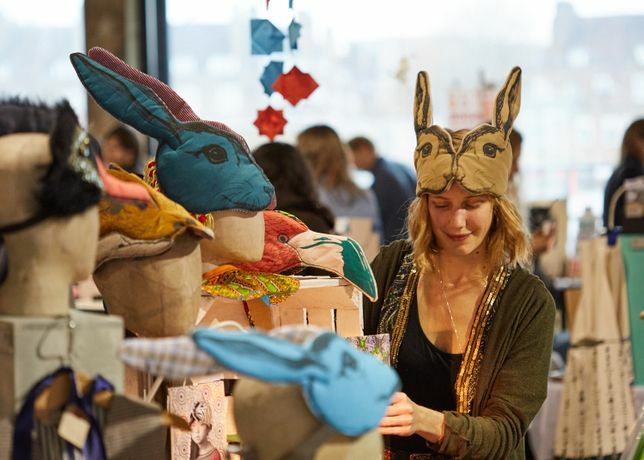 Crafty Fox Market, London’s favourite innovative craft market, is welcoming in spring 2017 with a one-day bumper event at East London’s impressive Oval Space. Entry is free and children are welcome. The intrepid Fox will be filling the vast Oval Space in Bethnal Green for this year’s Spring Market with over 70 stalls selling a carefully curated selection of jewellery, art prints, homeware, stationery, textiles, ceramics, fashion and gifts. Visitors can enjoy Oval Space’s bar and their new kitchen will be open for refreshing drinks, tasty salads and sandwiches. 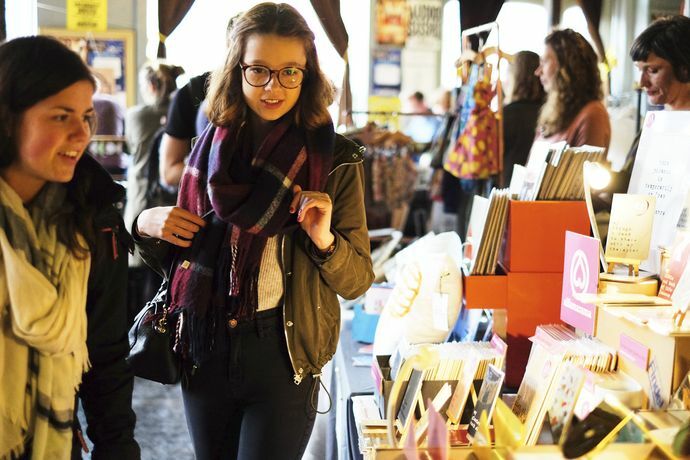 While Crafty Fox’s live DJs will be taking advantage of the great acoustics of the venue to create a unique shopping experience. 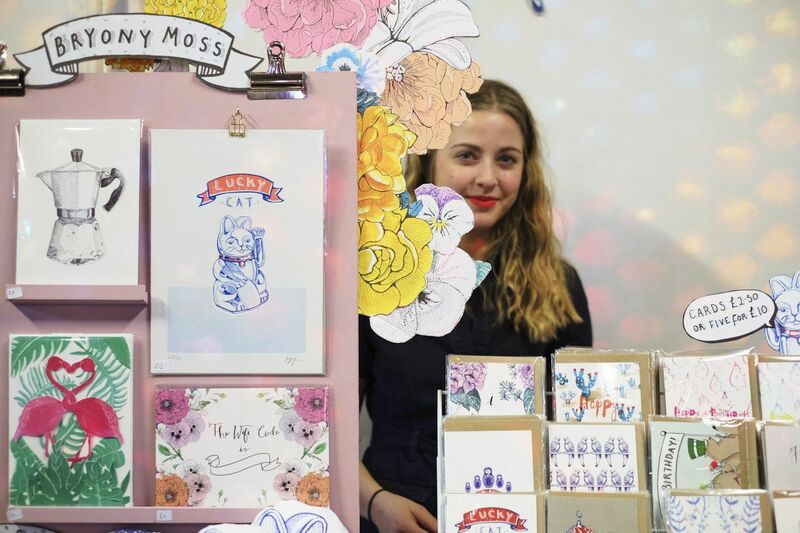 While Crafty Fox’s talented traders will be leading a series of craft classes throughout the day giving visitors a chance to get crafty too. 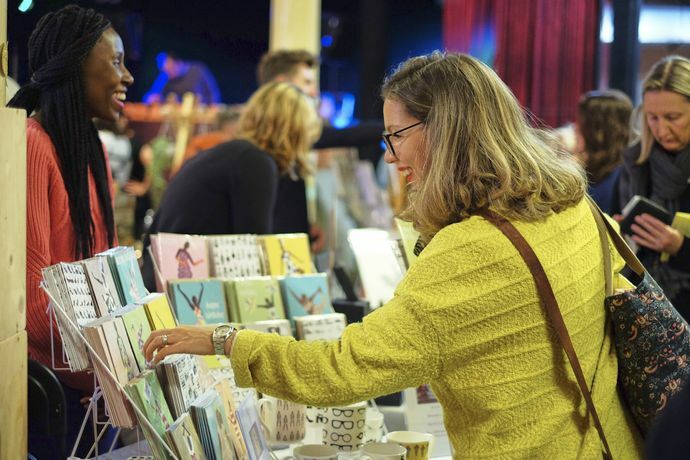 The Crafty Fox Market is now in its 7th year of creating one-off shopping events in local venues throughout London and further afield. 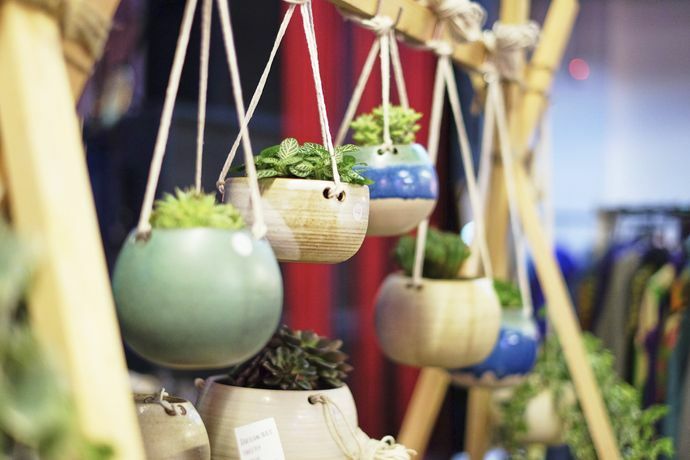 The market was established in 2010 by Sinead Koehler, who with a background in event planning and jewellery-making had the drive to design a makers’ market to benefit both traders, looking to extend their reach, and shoppers on the hunt for original products and gifts. Find full trader listings on the website.